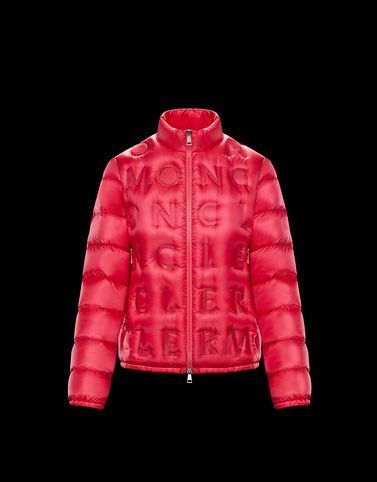 This season, Moncler puts itself to the test, searching for the key that brings together femininity and exceptional technical know-how. The result is the Vilnius, a streamlined jacket with a three-dimensional texture created with an innovative adhesion and embossing technique that creates a completely new design. Perfect for any occasion in the city, to feel light and protected without sacrificing sleek lines and sophistication.